Material Alloy The 529 Seahorse is the biggest in the Seahorse range, with the largest beam of any Stacer open boat. 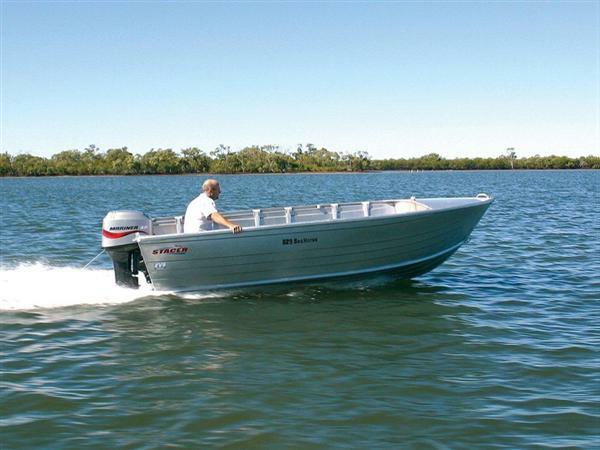 This boat can hold its own in choppy water and is ideal for the skipper who needs the extra elbow room. Hull Only.